Agilis Vet Ltd in partnership with Sirona Animal health are please to distribute the SELEKT range of equipment for cattle and the SELEKT Clinical Nutritional range of sachets formulated for cattle. The SELEKT range are made in the UK, by Nimrod Veterinary Products Ltd. Nimrod Veterinary Products Ltd was founded in 2007 by David Renney, a veterinary surgeon with an interest in farm-animal and equine medicine. Nimrod specialise in bringing new or neglected ideas, products and technologies to the veterinary marketplace. The SELEKT equipment is the best of its kind in the world. Its design incorporates a unique set of features for the safety and comfort of the cow. It is light, robust and easy to use. Repairs and servicing are simple, and all its parts can be replaced. The SELEKT Pump-Drencher allows one person unaided to deliver 20 litres of fluid into the rumen in less than two minutes. 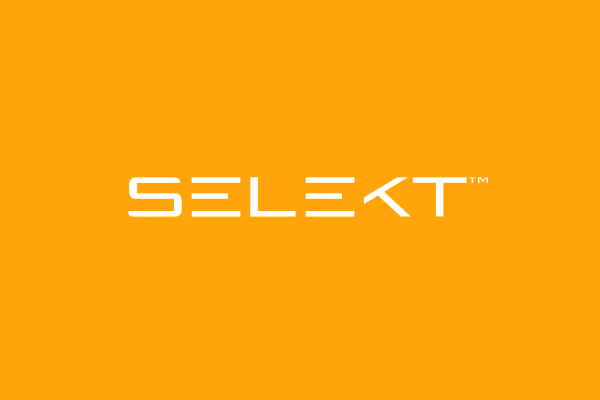 The SELEKT Collector allows the collection of two litres of rumen liquor for transfaunation, microscopy or pH testing. The SELEKT Junior Drencher is for use in heifers, young stock and small breeds and the SELEKT Mini Drencher is for use in sheep and goats. The SELEKT formulae are easy to use sachets to aid in hydration and clinical nutrition of cows and other adult ruminants. There are four formulae in our range. They are intended for delivery in the rumen using a Selekt cattle pump and drenching set with at least 20 litres of warm water. Order SELEKT online through Sirona Animal Health.